Update: The workshop has unfortunately been canceled due to unforeseen circumstances. Electronic Beats is heading back down to Leipzig this weekend for our annual festival on Friday, so we linked up with the local LeafAudio crew to host a workshop on how to build a variety of sound-making machines. Tickets to the lesson are 60-95 euro each, and you can complete the mandatory registration process here, but you can win free entry to the pre-festival get-together by commenting on this post before Wednesday at 16:00 Berlin time. The workshop takes place at Täubchenthal on the afternoon of Thursday, November 20, which is the day before our concert starring Asbjørn, Wild Beasts, Sylvan Esso, and Shura—you can grab tickets for that event here. 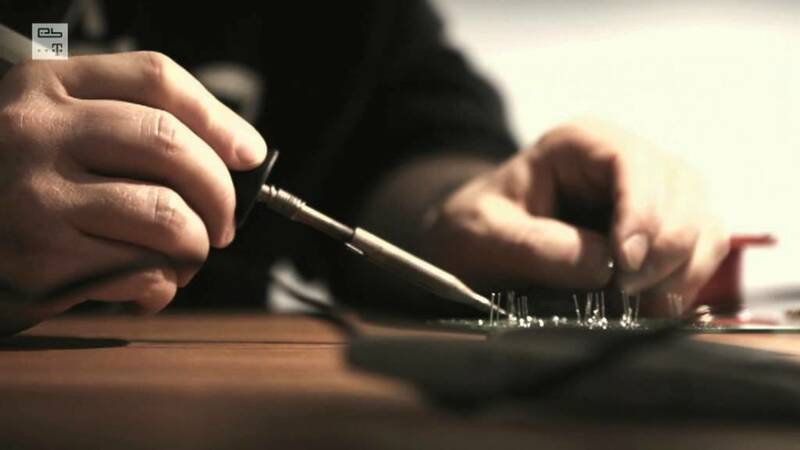 We first hooked up with LeafAudio last year, when we filmed one of the honchos building a TR-808 bass drum by hand for a Slices: Tech Talk feature. This time around, they’re going to teach us how to build the bass drum ourselves. They’ll also instruct us on how to build distortion boxes for guitars and a drone synth, both of which you can sample below. To register for the workshop or to find more information about the technology we’ll be working with as well as the event itself, click here.